Is Salt Healthy for the Human Body? Salt is healthy for the human body – it always has been. The human body requires salt to function. It is a blatant lie that salt is not healthy. 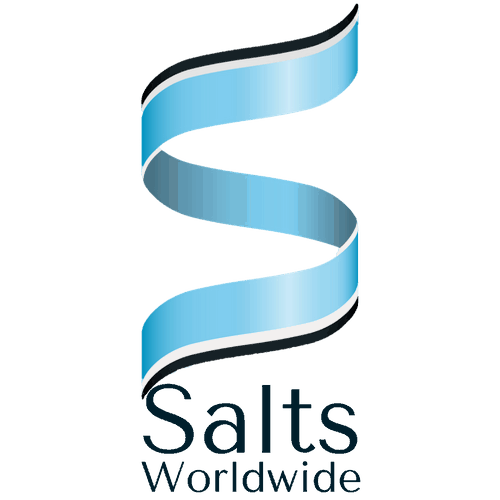 Low salt diets certainly prompts health concerns. No one recommends a diet high in sodium chloride, but salt responsibly. Know what is in your salt. Salt makes everything taste better! But everyone knows when something is over salted, so salt to your liking. Processed foods contain absurd amounts of processed sodium, typically with added sugar, preservatives and other additives. Avoiding these highly processed, prepackaged meals you can begin to truly appreciate real salt. Real, raw salt contains both sodium and chloride, unlike typical white table salt which is mainly sodium. 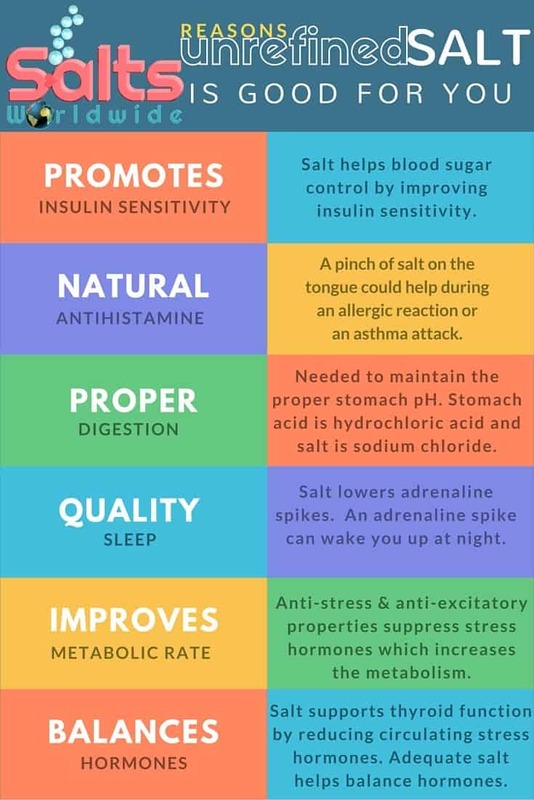 Once you stop eating refined, processed salt that has been bleached and you experience raw, unrefined sea salt, the difference is not only in the way it tastes, but the health benefits. 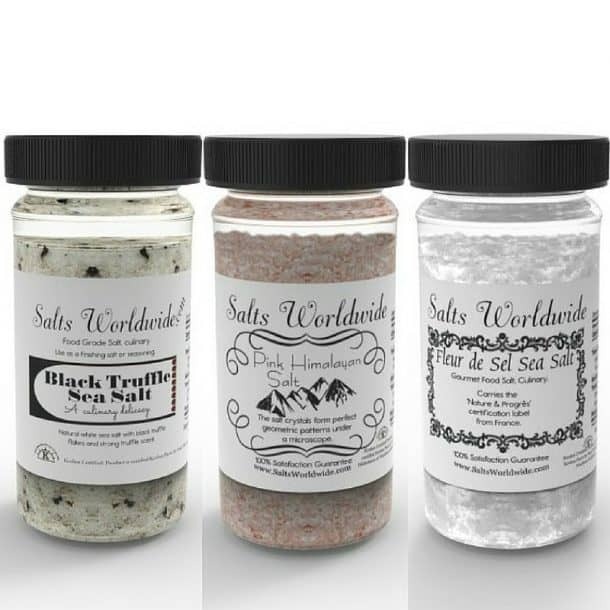 Consuming sea salt with naturally occurring trace minerals instead of bleached sugar salt is bound to make a difference, for the better; more minerals less sugar. Satisfying the need of the body for sodium and chloride without additives and anti-caking agents is important. The body has to breakdown and process each element it is given. Do not overload the body with things it does not need. Sea Salt is extremely delectable and health promoting. The salt of the Earth actually compliments the human body. Here are just a few reasons to throw away your processed table salt and buy unrefined sea salt right now!